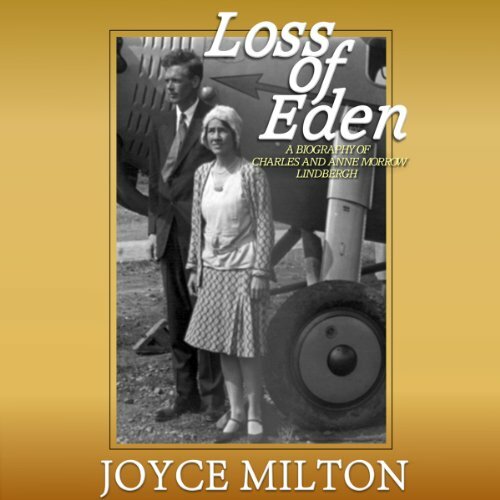 Showing results by author "Joyce Milton"
For the first time, Joyce Milton gives us the dual biography of the wonder couple, Charles and Anne Morrow Lindbergh. Their love prevailed against a horrifying kidnapping and murder splashed throughout the media, their careers, and even the criticism they underwent following their involvement in the America First movement as the U.S. entered World War II. 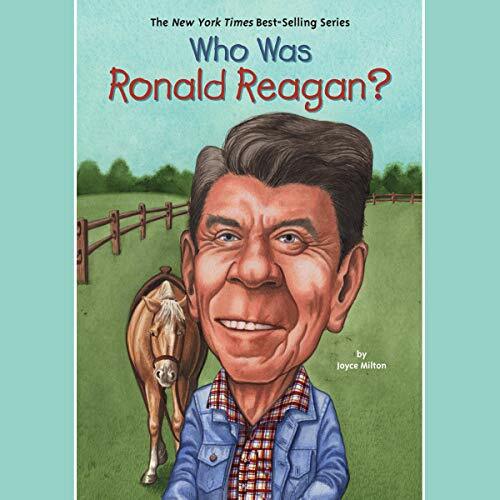 With new information presented about their son's kidnapper, Bruno Hauptmann, and Charlie's own role in the case, Milton gives her readers a lot to think about. Charlie Chaplin made an amazing 71 films by the time he was only 33 years old. He was not only known as the world’s first international movie star, but as a comedian, film director, and a man ripe with scandal, accused of plagiarism, communism, pacifism, liberalism, and anti-Americanism. He seduced young women, marrying four different times, each time to a woman younger than the next. 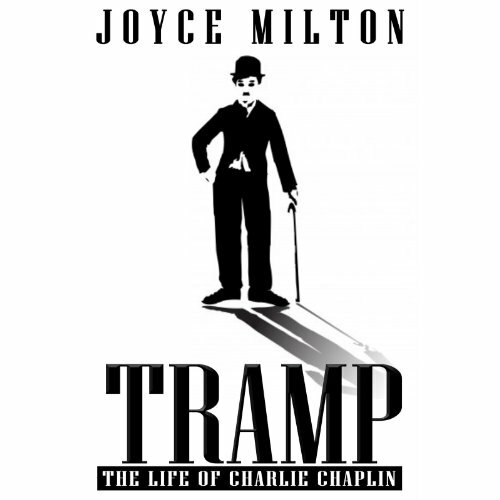 In this animated biography of Chaplin, Joyce Milton reveals to us a life riddled with gossip and a struggle to rise from an impoverished London childhood to the life of a successful American film star. 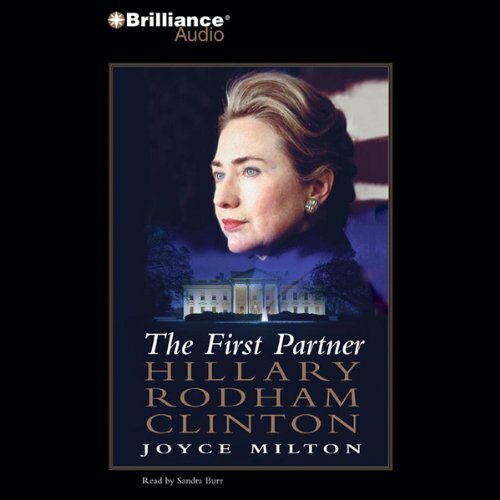 Hillary Rodham Clinton is a formidable, fascinating, enigmatic woman, and this provocative, probing biography - in the works for over two years - offers real insight into her character, her values, and her career. The amazing story behind the greatest newspaper men to ever live, Joseph Pulitzer and William Randolph Hearst, lies primarily hidden with their reporters who were in the field. They risked their lives in Cuba as the country grappled for independence simply to “get the story” and write what was not always the most accurate story, but definitely the best. Anything to sell papers. 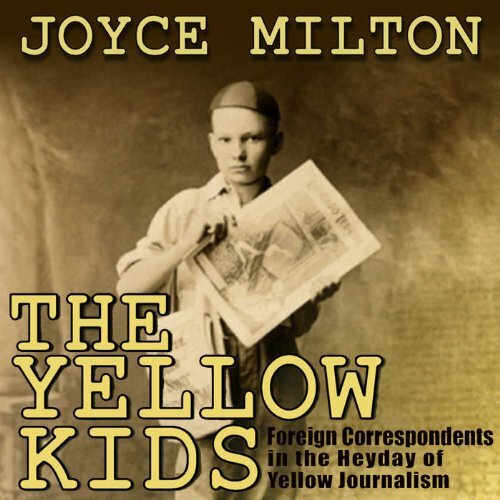 Reporters like Harry Scovel, Stephen Crane, Cora Taylor, Richard Harding Davis, and James Creelman, among others, put themselves in danger every day just for the news.